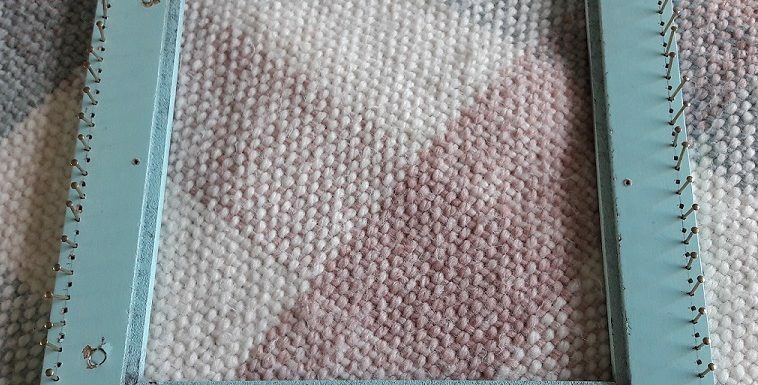 Weaving on the bias on a pin loom: video part 3 about finishing is published! 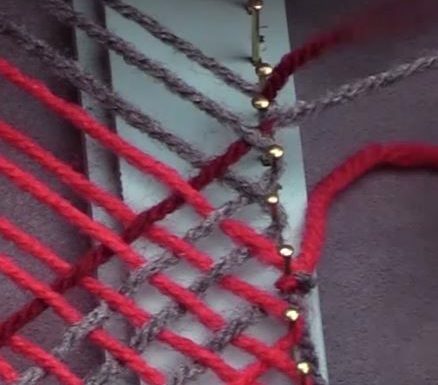 Weaving on the bias on a pin loom: video part 2 about color changes is published! Weaving on the bias on a pin loom: part 1 is published!